This extraordinary cure carries a very special power to turn bad into good, in that it has been embedded with a powerfully empowered Sheng chi amethyst quartz crystal for added protection and enhancement. 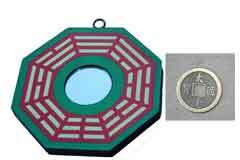 This really is one of the most protective cures you can use and also a powerful enhancer for the #6 star, for an illness you would place beside your bed, for study, creativity and business on your desk. 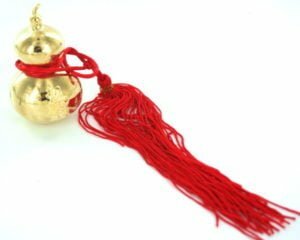 For flying star, you would use it with the #2 & #5 to ward off bad luck and for #6 star for legal problems and protection against business competitors. This is such a nice traditional cure and enhancer and this year it should be placed in the east in 2019. 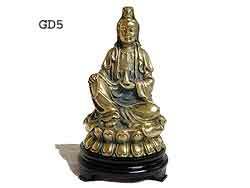 Made from a nice good quality weighty metal. 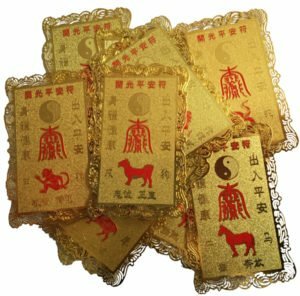 Where do I place the Dragon & Phoenix amulet in 2019? 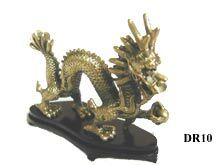 The Dragon & Phoenix amulet should be placed in the east of your home or office or east area of an important room. 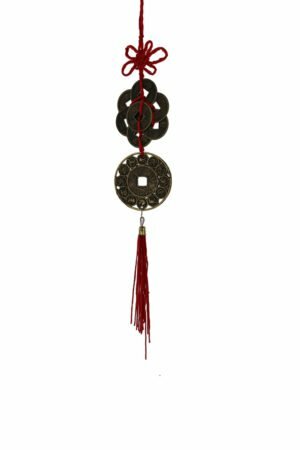 How do I display the Dragon & Phoenix amulet? 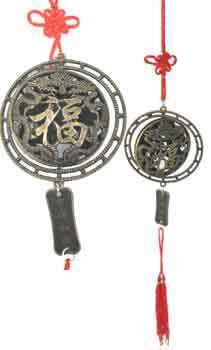 When should I display the Dragon & Phoenix amulet? Overall length including tassels approx. 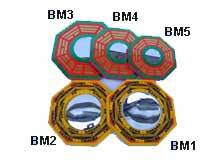 (390mm – 15 inch) Full instructions for placement included. All our products are cleansed of negative energy and empowered with positive Sheng Ch’i.